This year our Winter Celebration is themed- "Let it Snow" and we are planning a BIG SNOW BALL of a party all over the village, with crafters, activities, gala dinners and lots more. 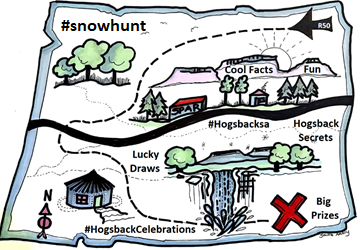 We will also introduce our first annual Hogsback Snow Scavenger Hunt with BIG prizes to be won! 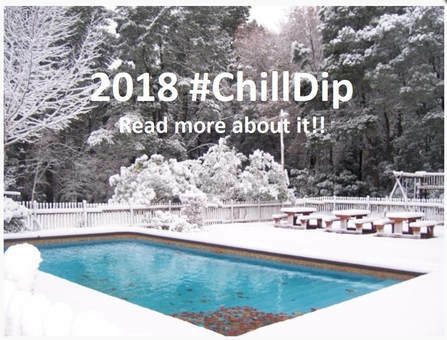 Plus there are also our 7th annual Chill dip for the brave-hearts and polar bears. The village is already fully booked out, but we still have lots of space for day visitors, or you can give your name up at our Info Centre for possible cancellations. 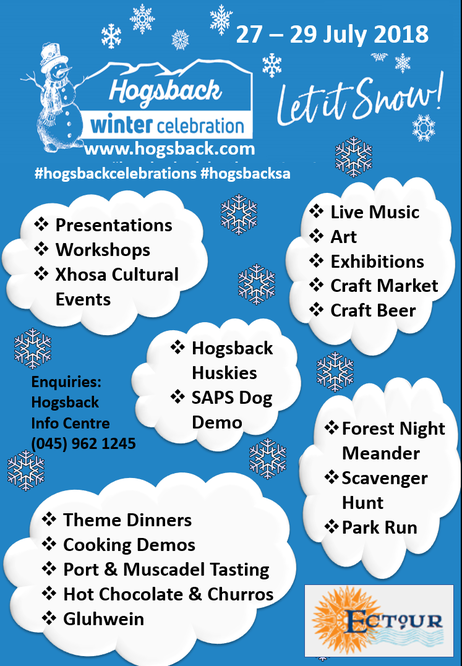 Keep your eyes on the Hogsback Celebrations Facebook page where we will keep you updated regarding the programme, as well as accommodation cancellations. Click on the Pic for more info and how to join in! 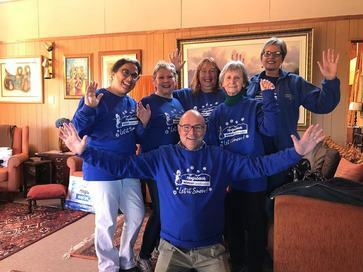 We will be selling our collectors Winter Celebrations Long sleeve T Shirts and warm sweatshirts, so make sure that you order one for yourself from your friendly snow-host, where ever you will be staying. As they are collectors pieces, they are bound to sell out fast!